Who knew reading before going to bed could be so much fun! 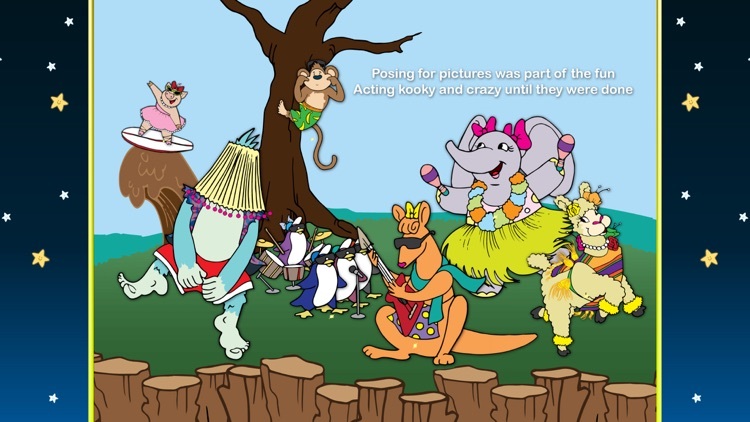 There's: Silly Monkey, Mama Llama, Groovy Gorilla, Perky Penguins, Mommy and baby Kangaroos, and Pretty Piggy. 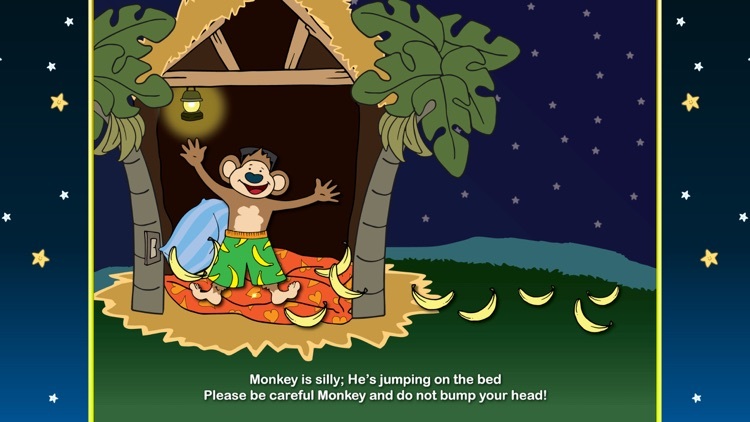 Read and play along as the zoo animals get ready for bed. 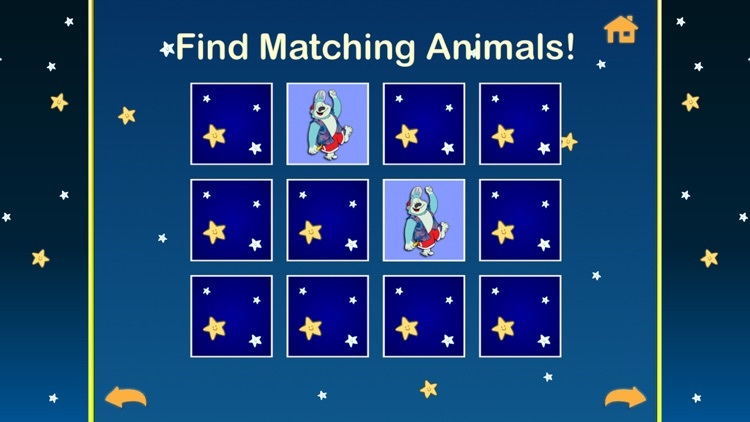 Children can help put each zoo animal to bed with a sweet rhyme and click of the light. 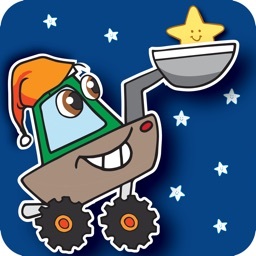 Read along and learn using the highlighted words and rhyming story. 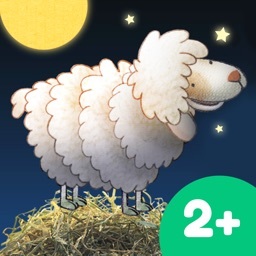 Animal lovers of all ages will enjoy the beautiful illustrations, playful and engaging rhymes, and have fun following along as the zoo animals get ready for bed.....eventually!! 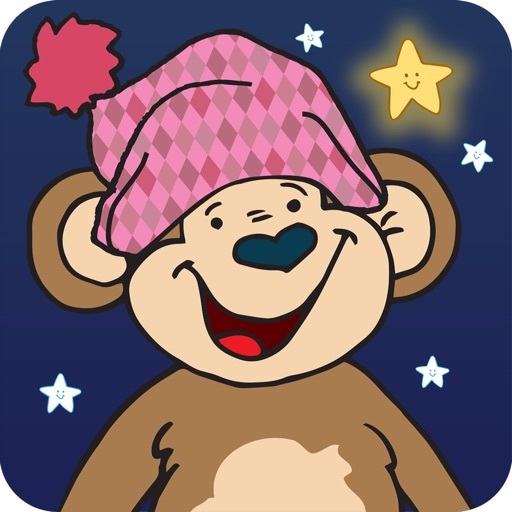 Children are encouraged to tuck each animal into their bed, turn off the lights and wish them goodnight. 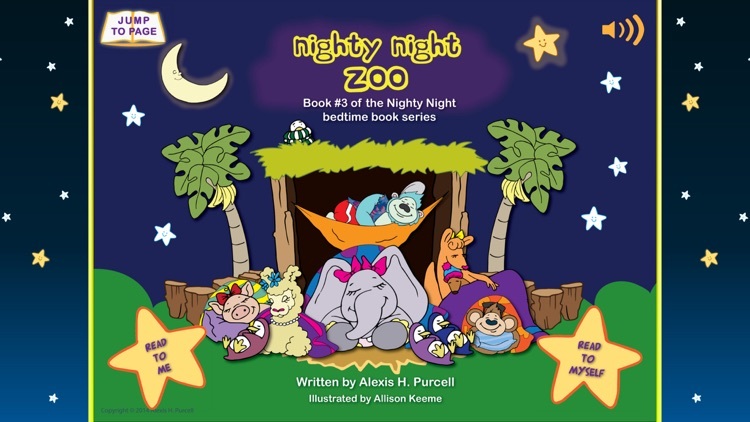 This is a fun bedtime book for any reader, pre-reader, or kid who loves the zoo. For sure this will be a new favorite bedtime book, one that is part of your nightly bedtime or naptime routine. 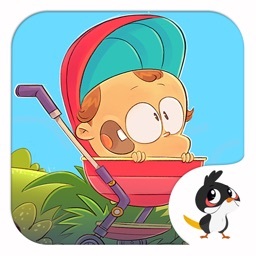 Enjoy the simple matching games and name recognition game at the end of the app. Kids grow-up so fast. NOW is a great time to read and learn with the kids. 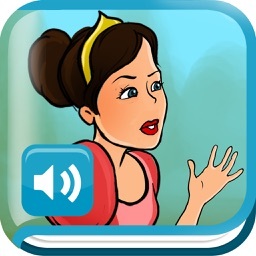 Make our stories part of your bedtime or naptime routine.